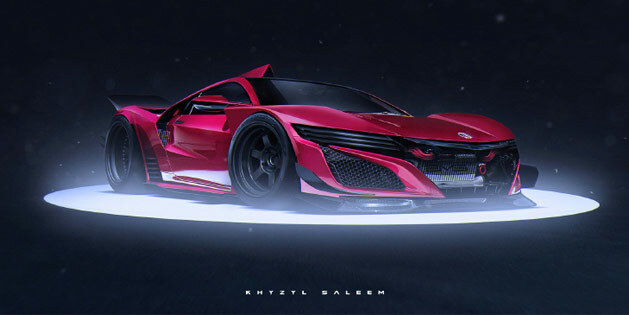 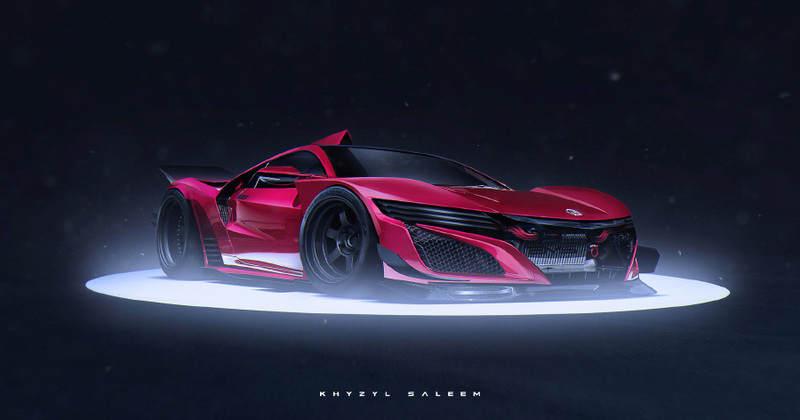 It didn’t take long for digital artists and photoshoppers to have their way with the new Acura NSX. 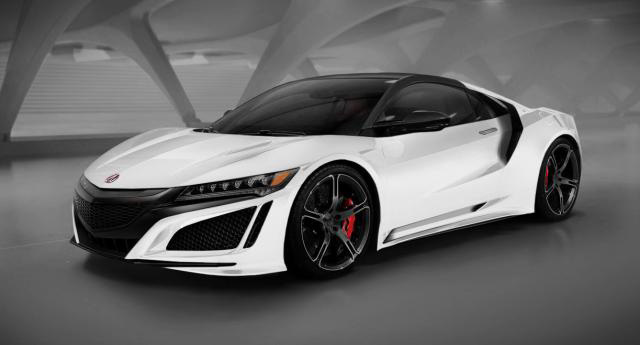 If you knew where to search, you could probably find the 2016 NSX rendered in the color of your choice shortly after the debut. 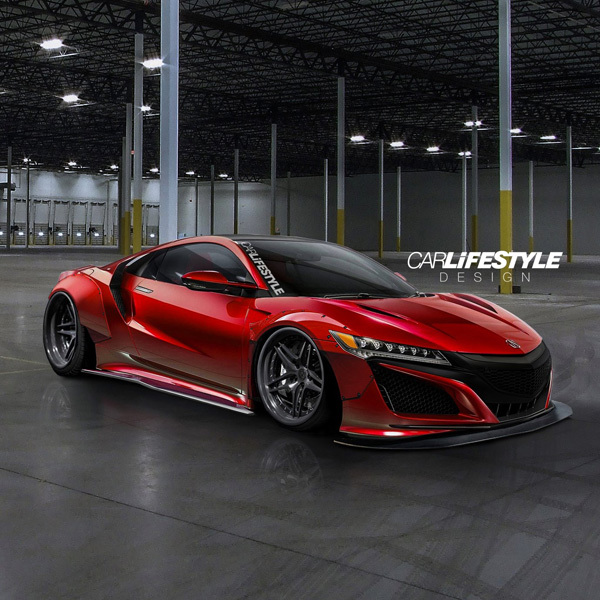 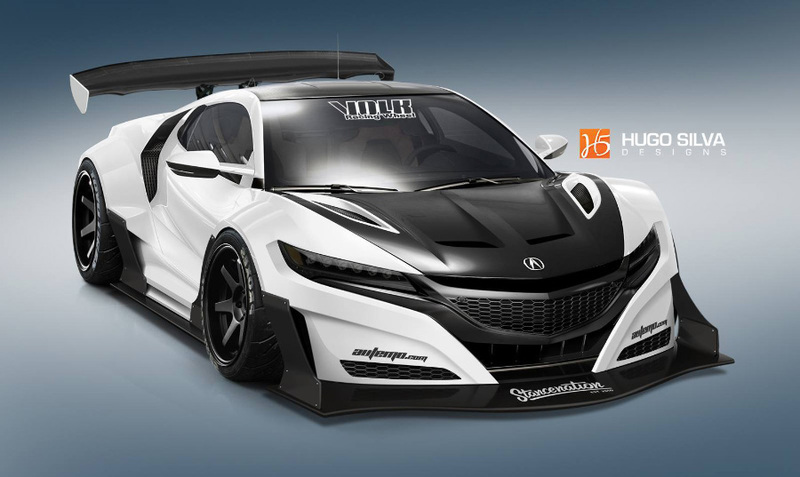 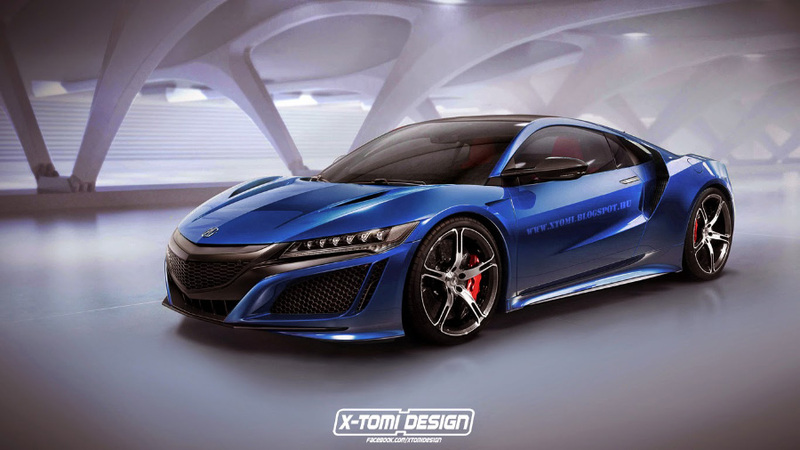 But the customizations didn’t end with just a few color changes or wheel swaps, visions of different NSX variations started to appear within the week, from a simple targa top model to the extreme GT racer featured above.